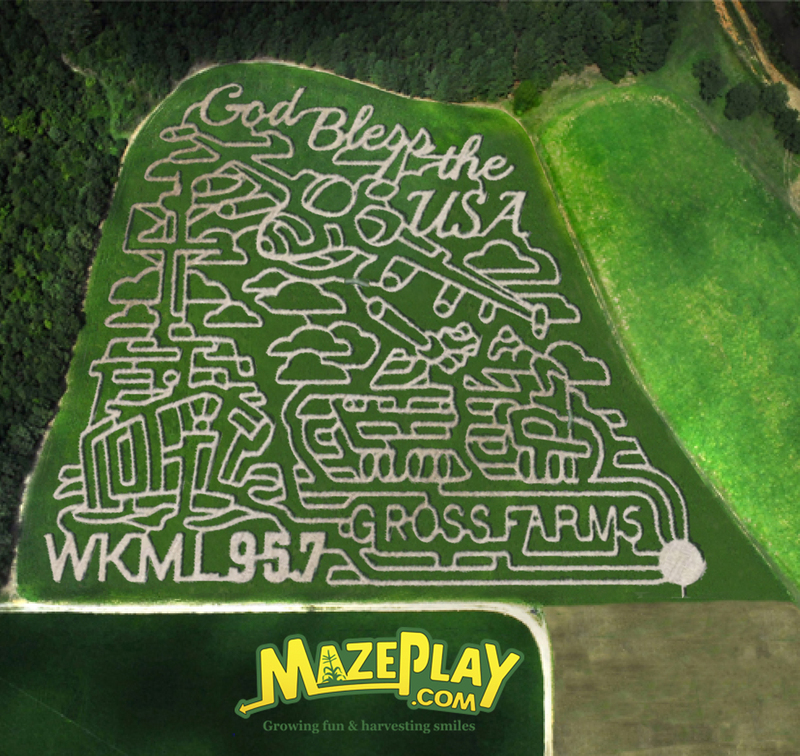 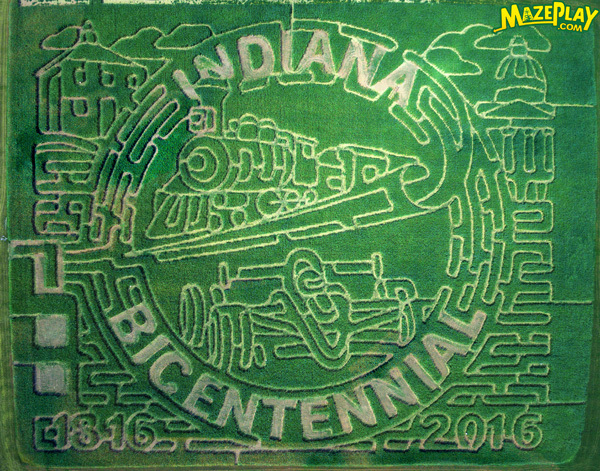 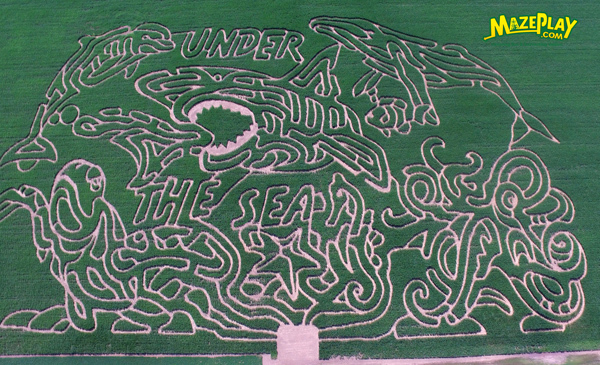 For more information regarding any of these corn maze designs, please Contact Us. 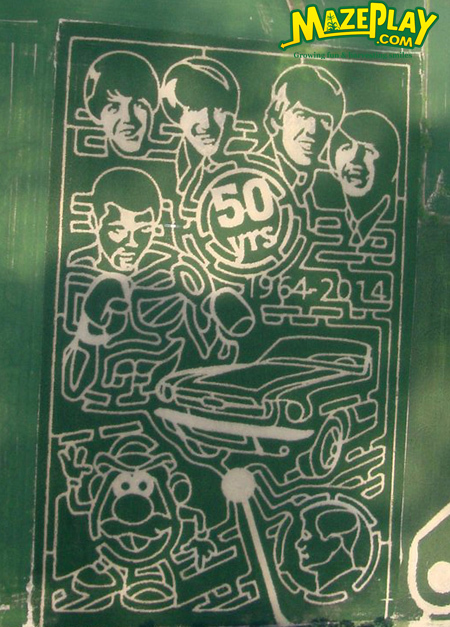 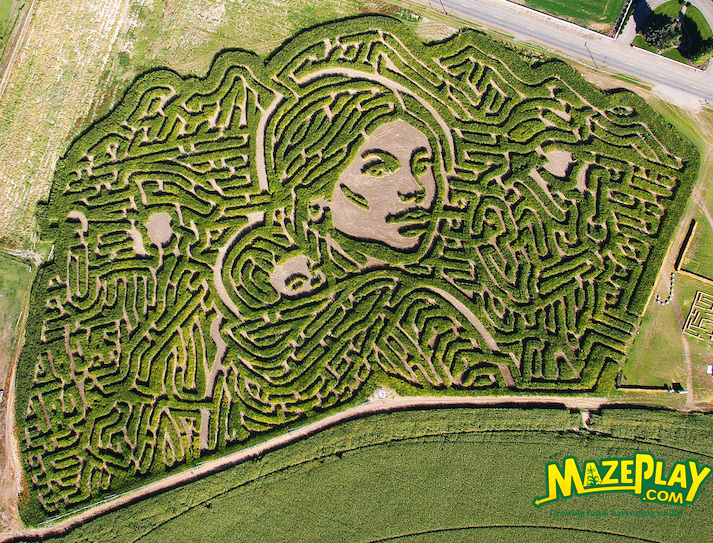 For a more extensive visual list of maze designs visit the Maze Design Gallery here. 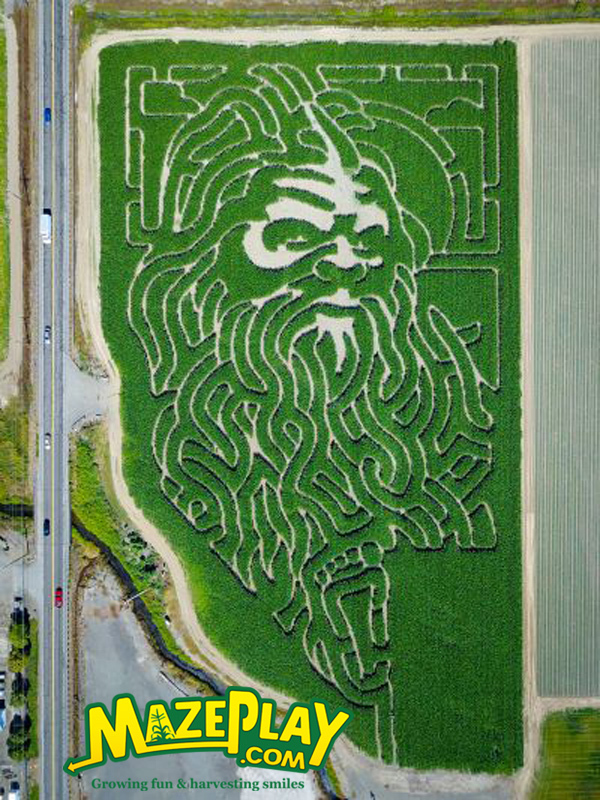 Wild Adventure, Blackfoot, ID. 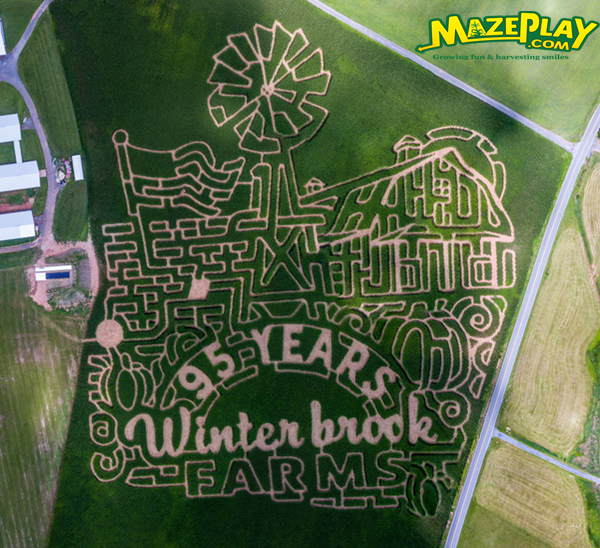 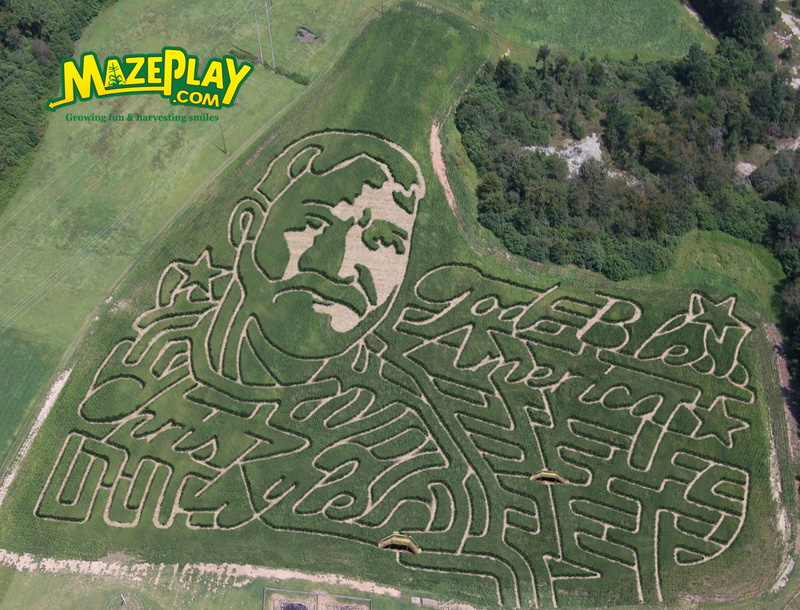 10 acres of corn, 5 miles of trail (3 mazes).